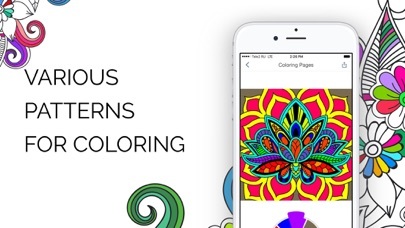 Coloring Pages For Adults Pro App Data & Review - Entertainment - Apps Rankings! 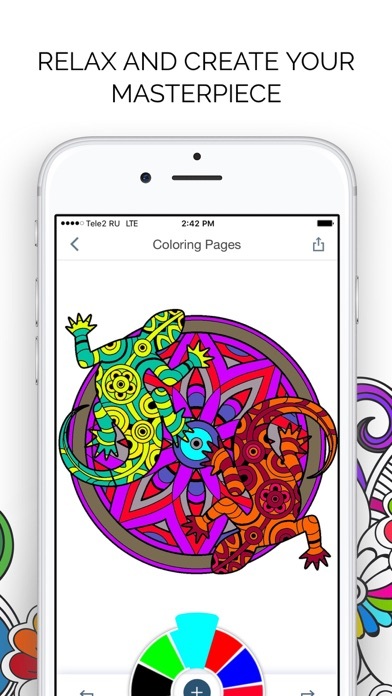 Coloring Pages For Adults P..
Get rid of stress and create your masterpiece with Coloring Pages For Adults. Choose and color different patterns to relax and forget about problems. 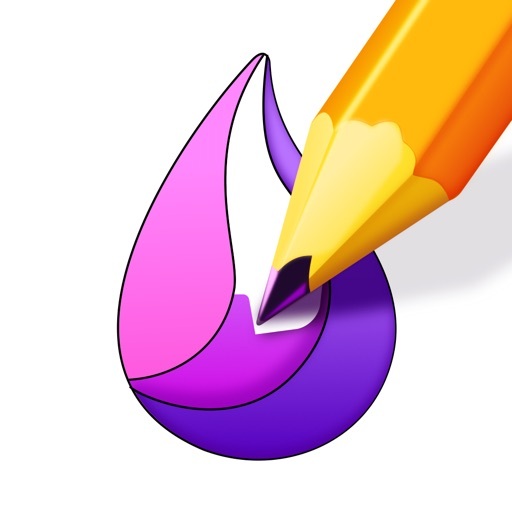 The applications Coloring Pages For Adults Pro was published in the category Entertainment on 2019-02-10 and was developed by Entertainment Zone, LLC. The file size is 7.42 MB. The current version is 1.0 and works well on 9.0 and high ios versions. 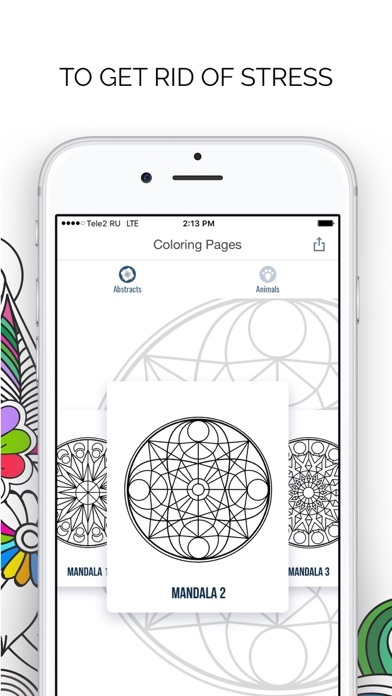 Do you like Coloring Pages For Adults Pro applications? Please share!